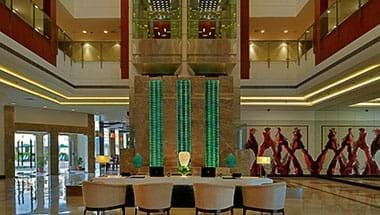 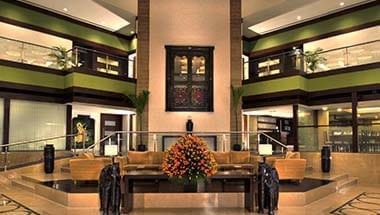 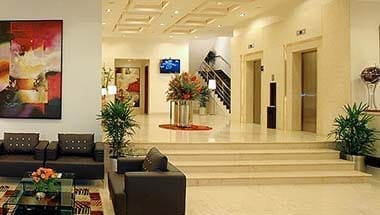 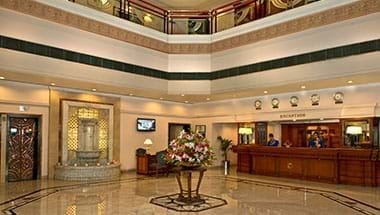 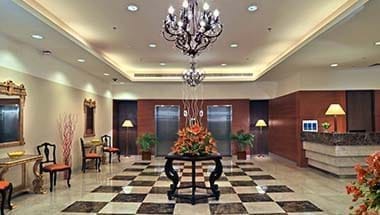 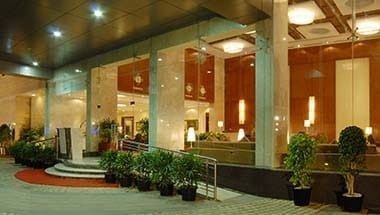 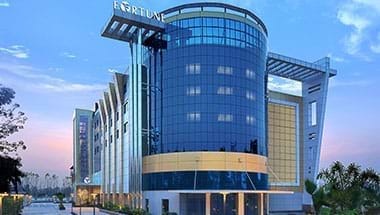 Check into a Fortune hotel and be at the epicentre of business. 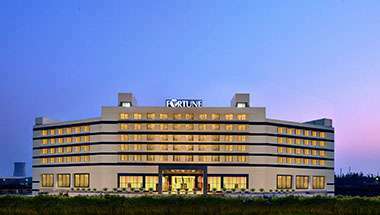 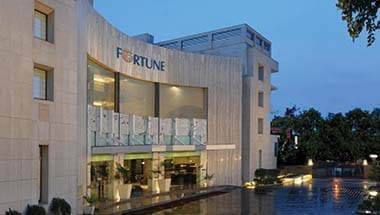 At Fortune, we understand the changing needs of the new age business traveller. 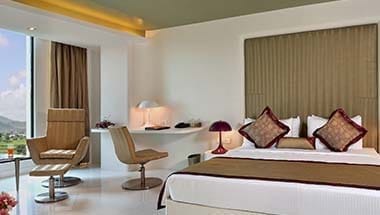 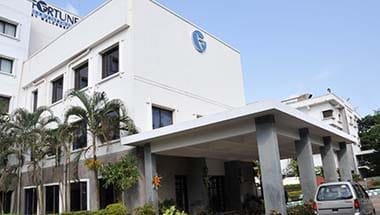 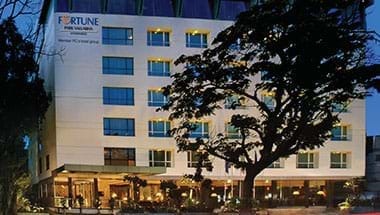 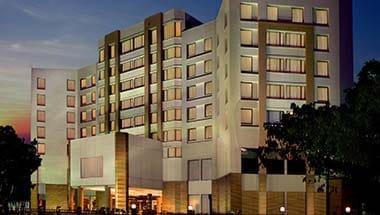 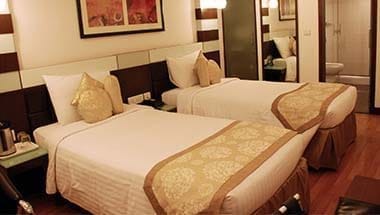 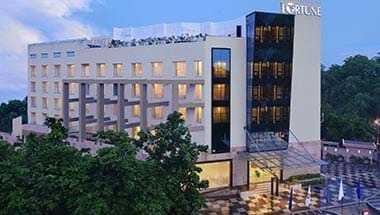 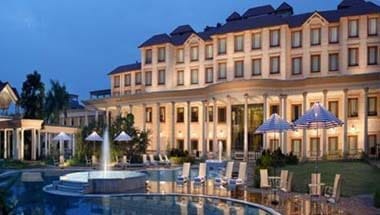 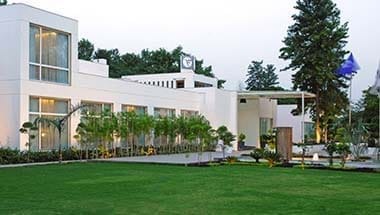 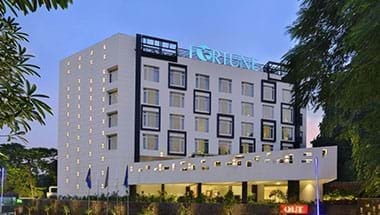 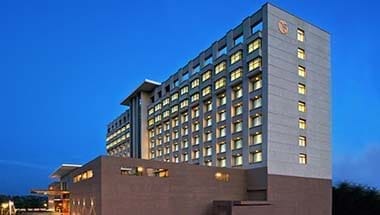 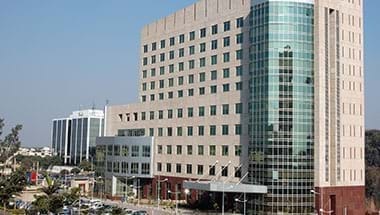 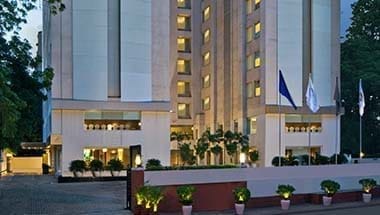 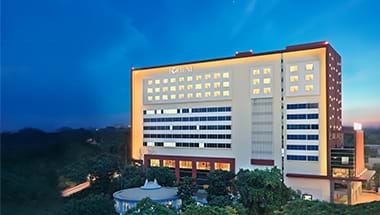 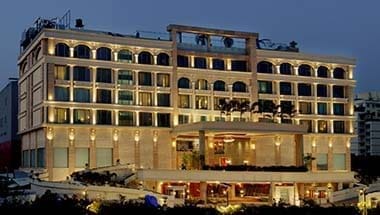 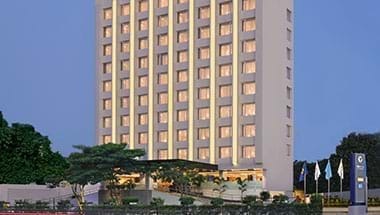 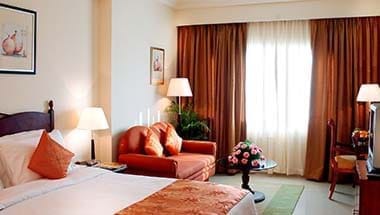 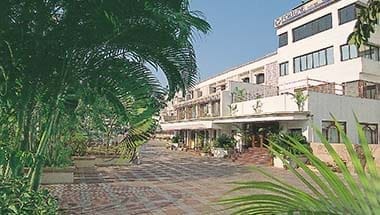 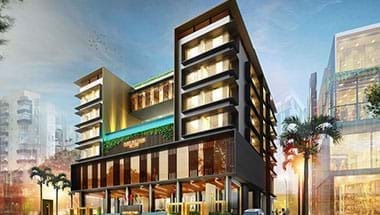 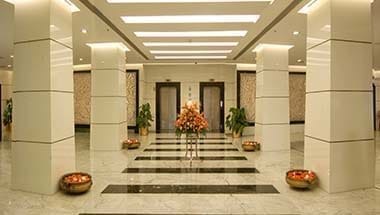 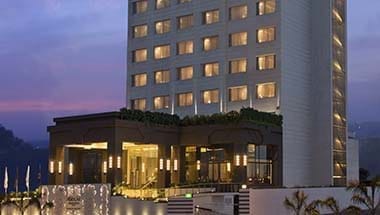 In the process of creating quality hotel accommodation in a wide choice of destinations, the Fortune Hotels chain has emerged as a brand with a reputation of contemporary modern hotels offering quality products and “value led” services. 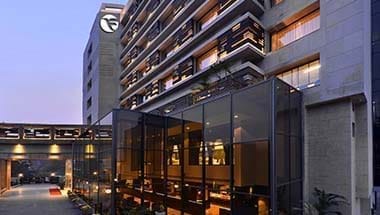 It’s branded restaurants, modern décor, convenient service design and sub-brands that cater to different needs, sets it apart from all other hotel chains.